Hat Style: Flat Brim or Rounded Ball cap? 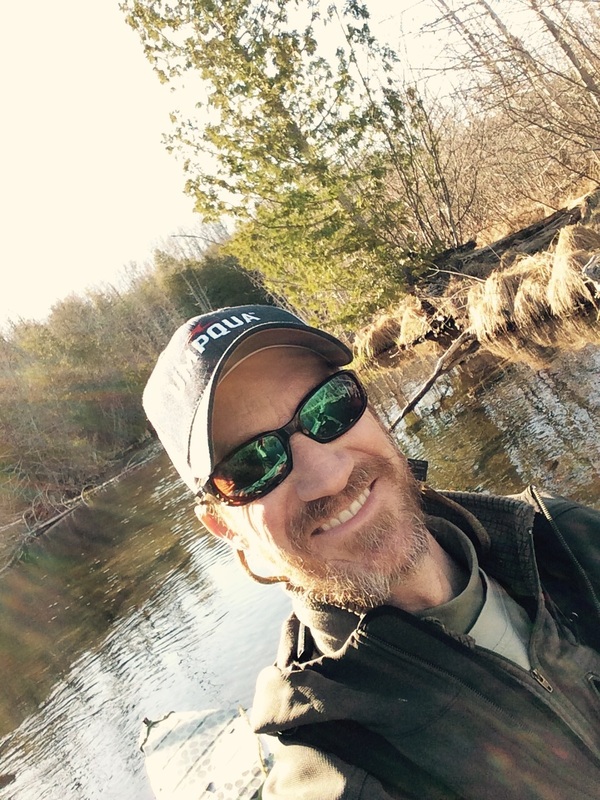 After fishing last fall with John Schmidt of Au Sable Angler, he implored me to open my eyes and give the ‘flat-brim’ a try. 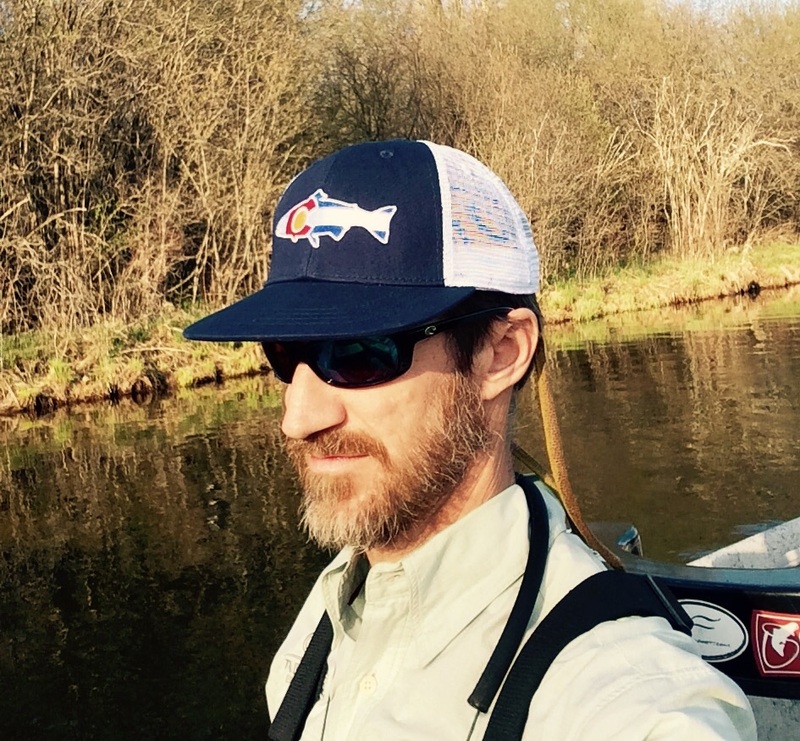 Over the winter, I won a great cap from Rep Your Water and WindKnots and Tangled Lines, so I kept the brim in its preferred lay flat style. I will give it a go, see if all the hype is true. 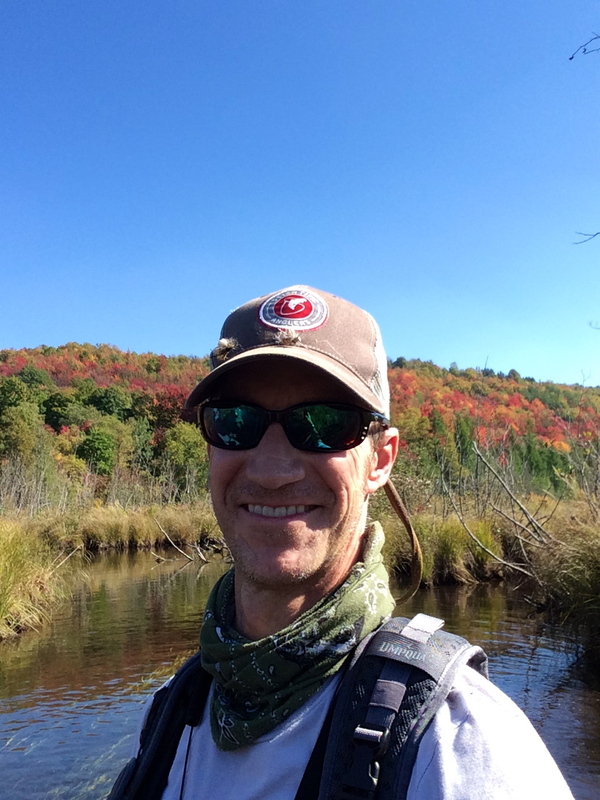 It is rumored you can see better in the water, of course a quality pair of Polarized Sunglasses- see Native Eyewear, Smith Optics, and Costa, are a necessity. I had to take this investigation a step further. I was going to make myself a deliberate test subject and for the next several months. 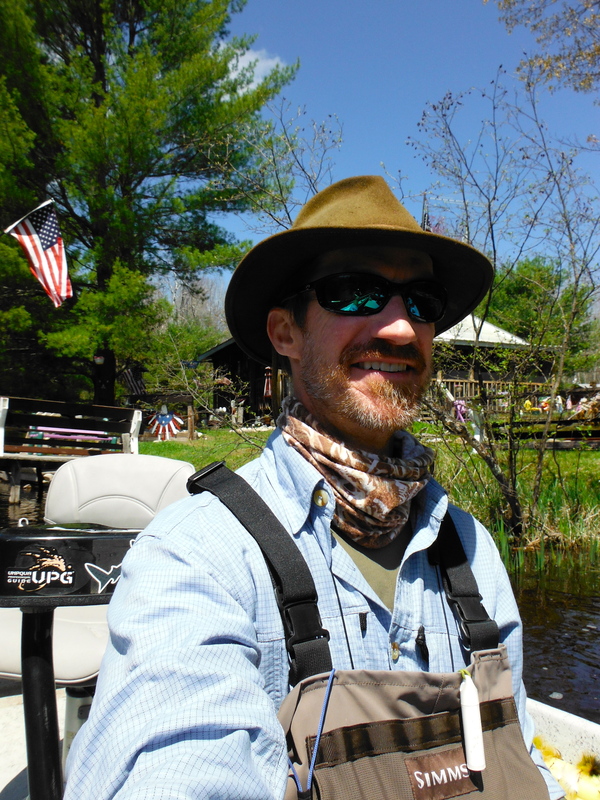 I have alternated my hat choice and kept a fish log to catalog what and how many fish were caught with what headwear. Flat-Brim~ Does it technically improve your ‘sixth’ Fishy sense? There are relatively few scientific studies I could base my hypothesis on, just my pure gut feelings. I do believe that there is some similarity to which fly works best for each angler, even though it can be on the exact same river and evening. 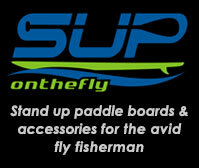 The fly that is your favorite is your Go-To fly, because in past experiences, it has always provided beneficial results, and you often fish it more because of these experiences, hence it is your favorite fly. Much like my favorite hat, it’s fit, it’s style and many memories of great nights catching multiple fish are why it is and shall be a favorite. 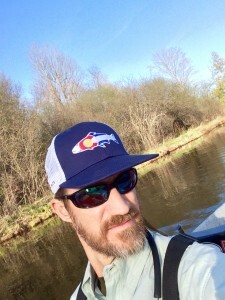 I have had to retire many favorite fishing hats, they have just been played out and didn’t provide the protection and catch rates they once promised. A few weeks back, I had the chance to sit around the campfire and exchange deep thoughts with fellow angler, writer, world traveller and buddy Dave Karczynski. After we enjoyed a scrumptious dinner of fresh Lake Charlevoix walleye with sautéed morel burr blanc, we decided to take our dessert course to the fireside and roast perhaps the best S’mores near the 45th Parallel. Cinnamon Graham crackers with Godiva milk chocolate are highly recommended if you wish to take your camping experience to the next culinary level- trust me. 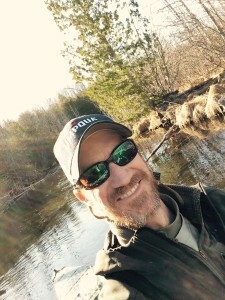 We were heavy in conversation about fishing and conservation and other wordly issues, much as any fly guys would be, and I brought up a few topics I have been milling around in my head for blog posts. There is really isn’t a better resource than bouncing literary debates off a U of M English adjunct professor around the glowing embers of our melted sugary confections. Rounded brim seems to suit me just fine. My fellow cousin of northern European Polish descent was clearly on to something. I could never pull it off. It doesn’t keep me awake at night. I have accepted that certain styles, especially the tight jean fad, are definitely not for me. So does the hat make the man? Or does the man make the hat? If it really mattered, I would stick with my felt fedora from Eddie Bauer, it just gets too warm in the humid days of summer. my most fishy of all hats.